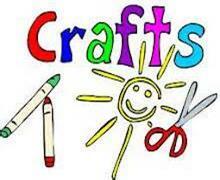 Saturdays, 11 am – 12 pm at Fort Bragg Library. All supplies provided. You bring your enthusiasm, we’ll do the rest!